One of the many things I love about our new home is the garden. Not only is it huge but the old owners already had a veg patch ready to be planted and they left a big green house behind. 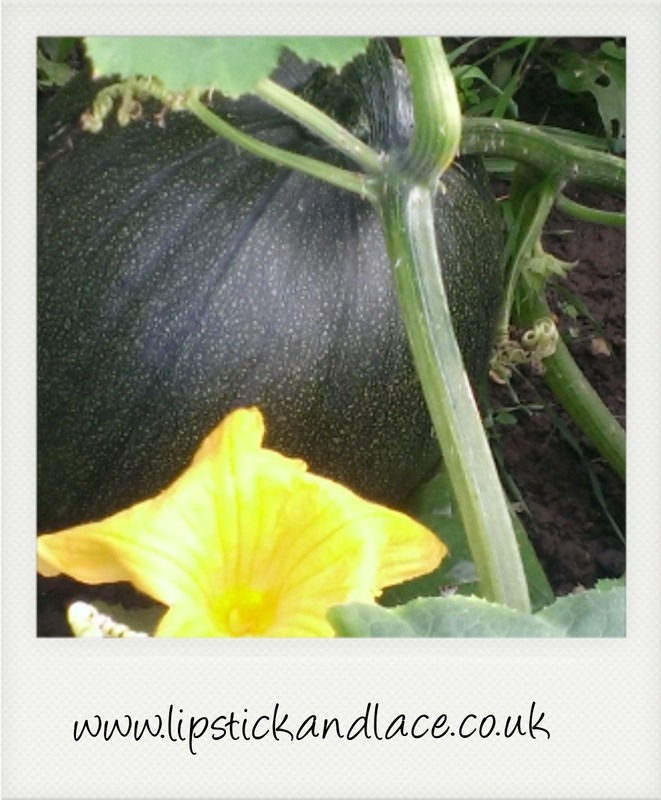 This has meant we have been attempting to grow our own veg. We have been quite success with peas and mange tout. 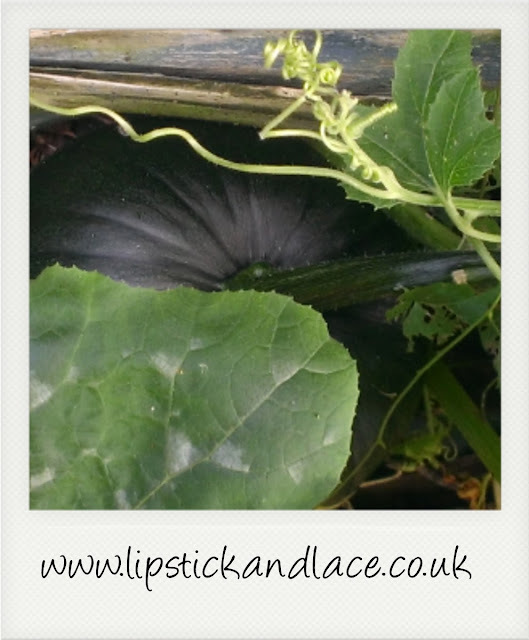 We have been very successful with cucumber and have started to give them away as we have grown so many (note to self stagger sowing the cucumber seeds next year). 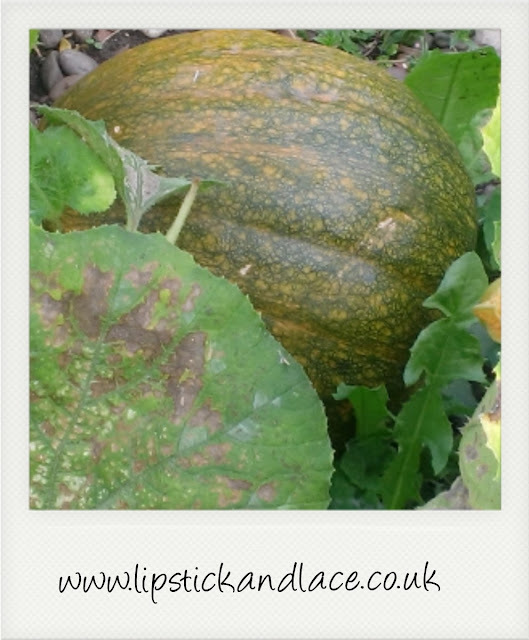 The crop that has impressed me the most is our pumpkins. I bought a cheap pot and seed set and hoped that we would get at least one for our daughter to take to our local pumpkin parade. To start with only one seed seemed to germinate but we were happy with that. Then about 3 weeks later the other caught up. Once they were stronger enough we planted them straight out in the garden and they have flourished. 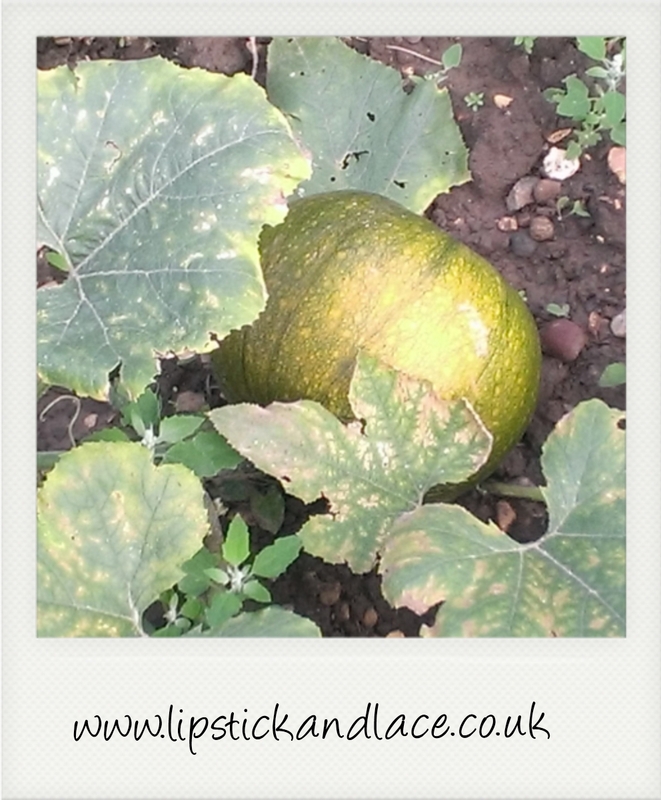 There are currently six pumpkins growing in our garden. Two are already going orange the others are still green but that's fine. We have a few small ones and some huge ones and they are all glorious. The only problem is they are taking over the garden!